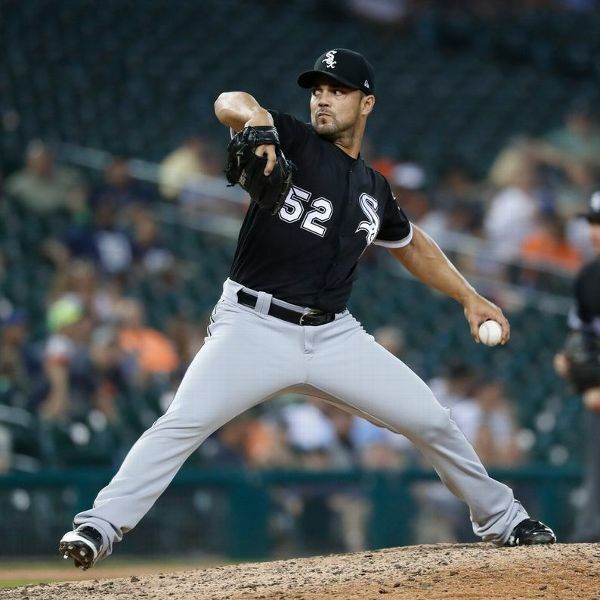 The Cubs added bullpen depth, signing left-handed reliever Xavier Cedeno, who went 2-0 with a 2.43 ERA for the White Sox and Brewers in 2018. 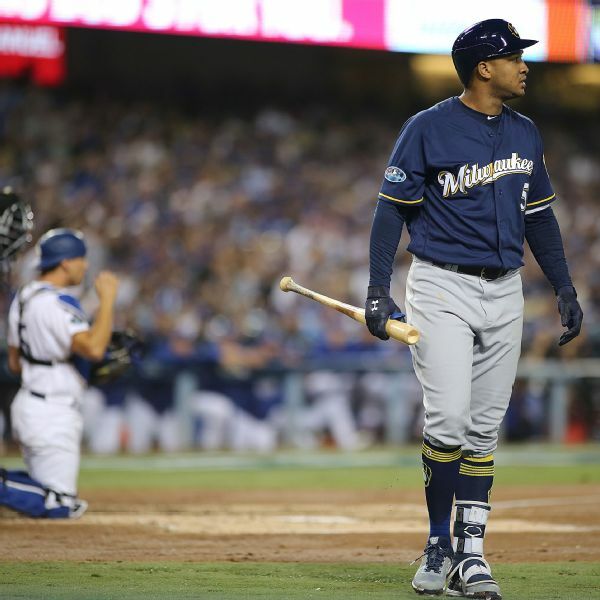 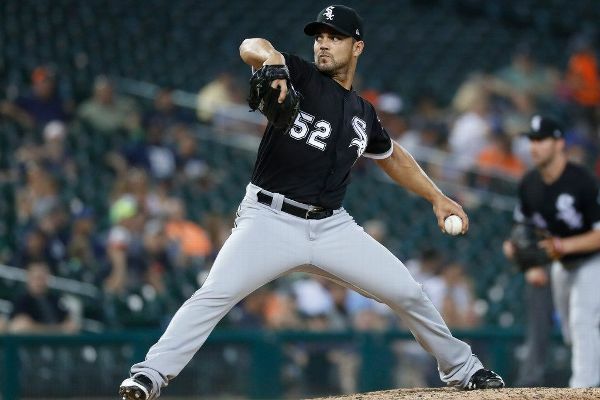 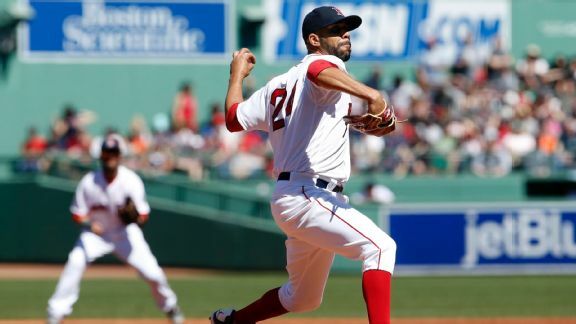 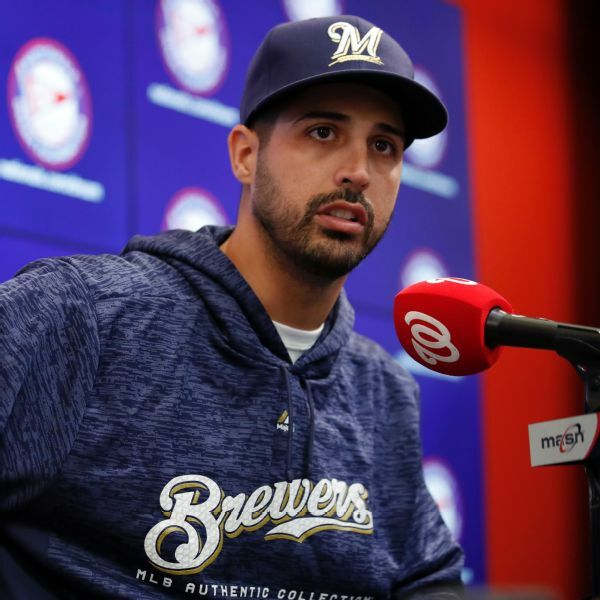 Veteran lefthander Xavier Cedeno has been traded from the White Sox to the Brewers for two prospects. 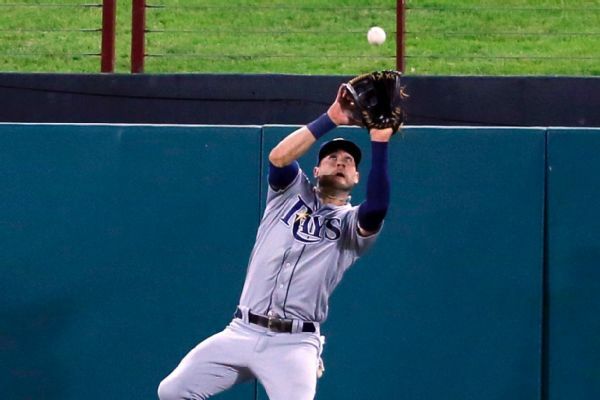 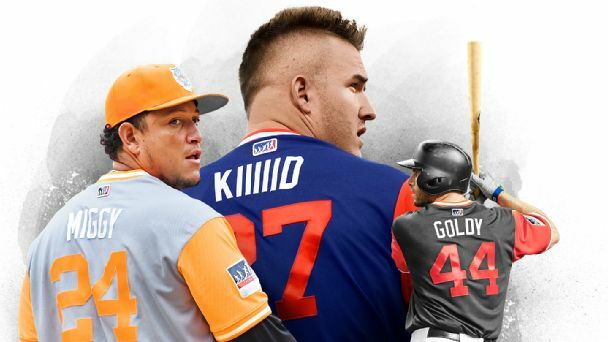 Kevin Kiermaier, who won his second straight Gold Glove last season, was among nine Rays players who agreed to one-year contracts with Tampa Bay on Friday to avoid salary arbitration. 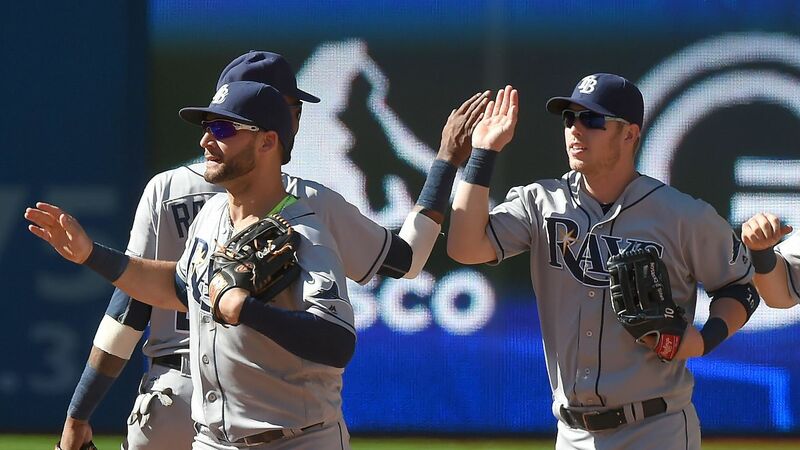 The Tampa Bay Rays have agreed to one-year deals with outfielders Kevin Kiermaier and Corey Dickerson, avoiding arbitration. 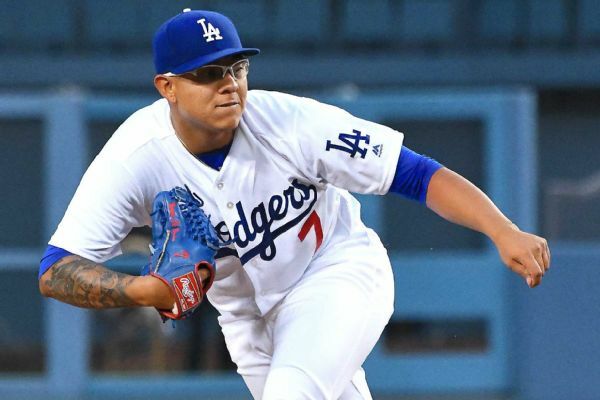 The club also agreed to terms with seven other players.